ECthree has been developed for boats that want the weight saving that comes with a move to carbon rigging but can live without the features required by Grand Prix racers and superyachts. This product is built on the same multistrand/multisafe platform that has made ECsix the world´s most popular carbon rigging. 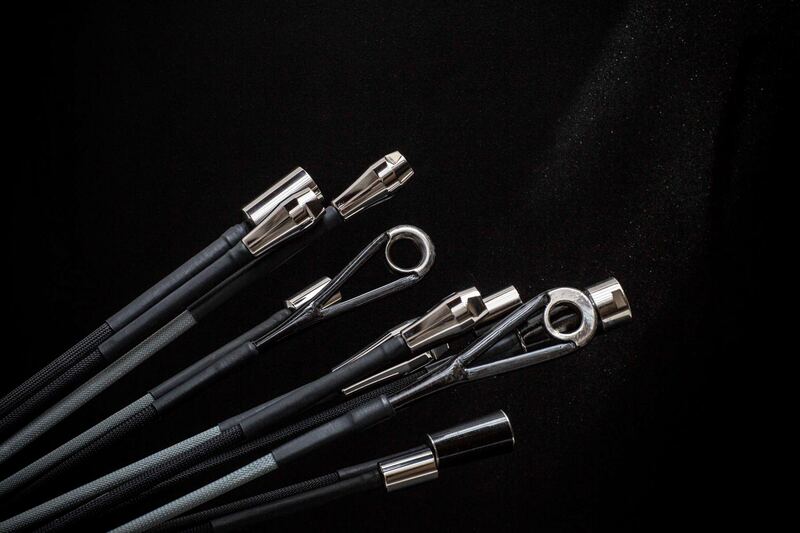 ECthree uses standard modulus carbon and discontinuous cables to achieve a more affordable option for yachts that do not require the all-out, high-performance ECsix. Verticals and discontinuous diagonals both begin at the deck, with diagonals diverting from the main group of stays at each spreader. They also have simpler end fittings which can be adjusted at the top and bottom to facilitate easy rig tuning. 70% lighter than standard steel rigging. ECthree rigging saves up to 70% of your steel rigging weight aloft, significantly lowering the centre of gravity of your yacht. Removing weight from the rig will improve the righting moment of your yacht, making it sail faster and with less pitching while rocking less at when at anchor. Just as importantly, ECthree is safe. 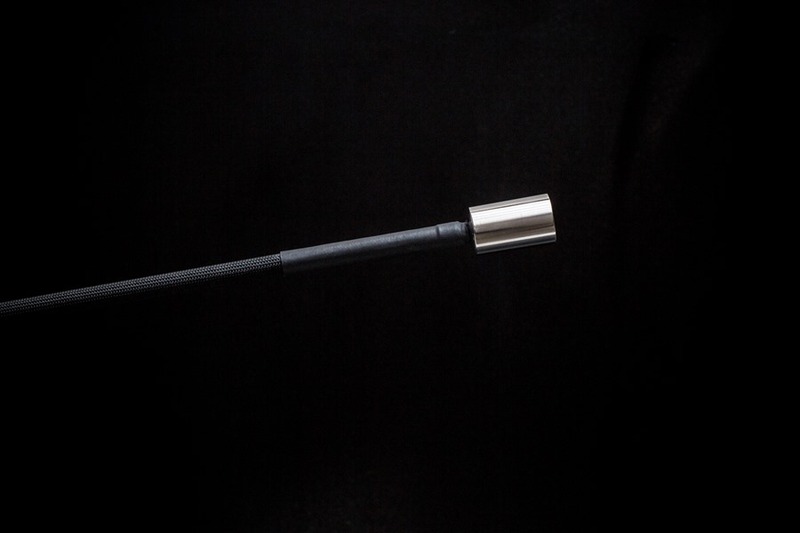 It is made from the same multitude of individual carbon fibre rods as ECsix. This construction makes the carbon cable more impact resistant, immune to crack propagation and compression fractures. Designed specifically for yachts up to 60-foot with up to three spreaders, ECthree is well suited to racer-cruiser yachts.